Jhorwan has 2 sisters and lives with his mother and stepfather in a small house. We are so thankful that his mother recently became a Christian and is faithfully attending church. 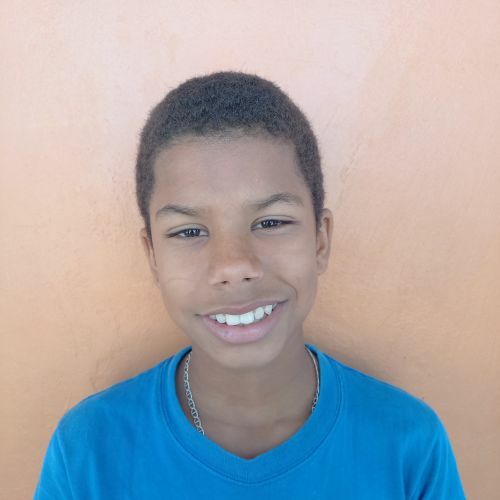 At the Kids Alive school, Jhorwan is a friendly boy who is often a wiggle-worm in class, but is a very good learner. His favorite class is math, and during his free time he most likes playing soccer with his friends.